AUBURN, Ala.—As Farm Bill discussions continue in Washington, D.C., producers wait for the direction a new bill will bring to the agricultural sector. Without a completed Farm Bill, producers are operating on the previous bill’s prices and provisions. 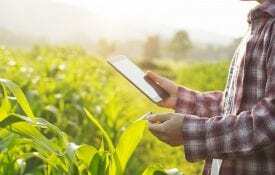 The trade tariffs imposed on many U.S. agricultural products have raised concerns about the future of production agriculture. In early July, the U.S. imposed a 25 percent tariff on $34 billion worth of Chinese goods imported into the country. In retaliation, China made good on a previous threat to implement tariffs on U.S. items, including soybeans and other agricultural products. 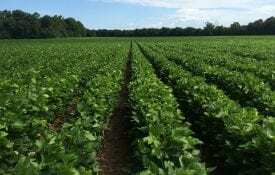 Soybeans are one of Alabama’s most common row crops, therefore, these tariffs have potential to hurt Alabama producers. percent drop in soybean acreage planted in the U.S. 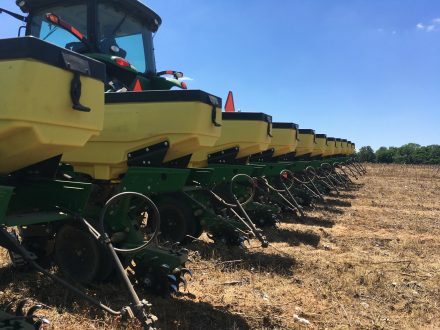 The 2018 estimates show 89.1 million planted acres; down from 89.9 million acres the previous year. 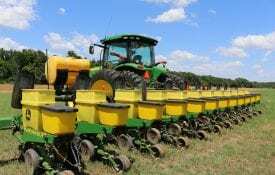 Compared to 2017, planted acreage is lower or the same in 14 of the 31 states that participated in the estimate. The U.S. currently crushes nearly half of the soybeans produced and exports the other half. 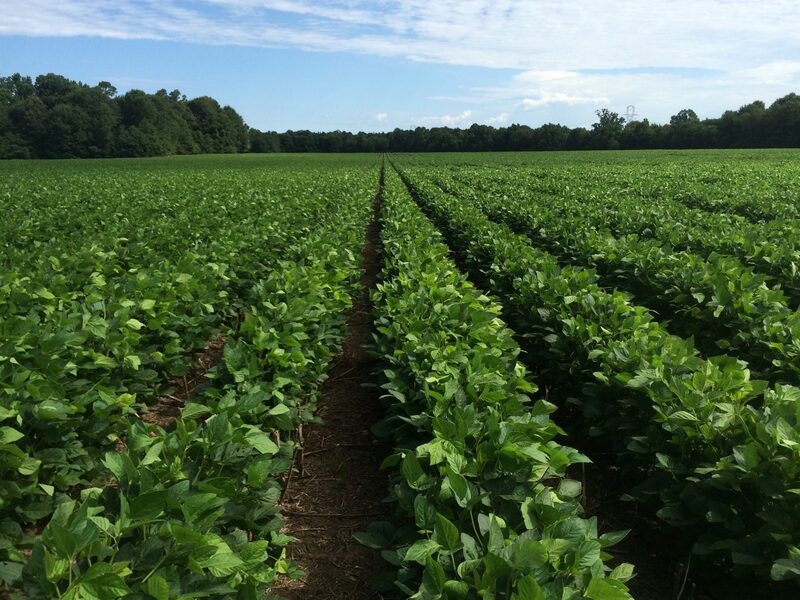 For more information about soybean markets and trade tariffs, visit Alabama Extension online or contact your county Extension office.